Green_3Drug_Envelopes_-_2_516_x_3_58 is rated 5.0 out of 5 by 1. Rated 5 out of 5 by EcoTensil from Perfect Size We were using an envelope similar in color. That color was discontinued and Jam Paper is the only place that carries a similar color and size. 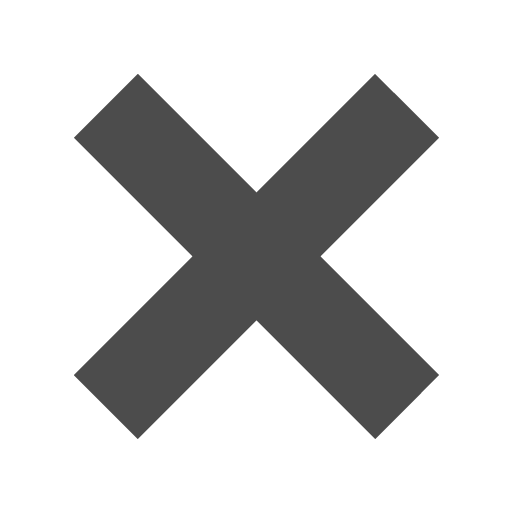 I spent hours scouring the internet to find something similar, I thought that I was doomed to not find anything. We use large quantities of this product and will be ordering more soon. Thank you Jam Paper! When it comes to these Green 3Drug Envelopes you might be getting a tiny envelope, but you're also getting a big statement piece. You might be thinking, how is that possible? Think about your business cards, place cards, note cards in the midst of beautiful flowers. They need some love too, and covering them in these envelopes are sure to make a statement! 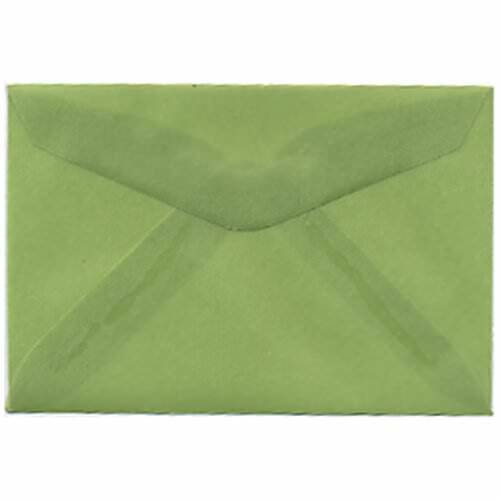 Be unique and cover them with our Green 2 5/16 x 3 5/8 Envelopes! Particularly great for Spring time, St. Patrick’s Day, Christmas and other occasions that call for a touch of green. Having a nature-themed wedding? What better way to cover your place cards than with our Leaf Green 3drug Envelopes? Green 3Drug Envelopes measure in at 2 5/16 x 3 5/8 and are a Leaf Green Translucent color. Natural yet bold, these envelopes have a slightly see-through transparent feature without giving anything away. Having a small wedding? Our envelopes come in packs of 25. Have a huge one? We also let you get our envelopes in bulk. And by bulk we mean 1000.